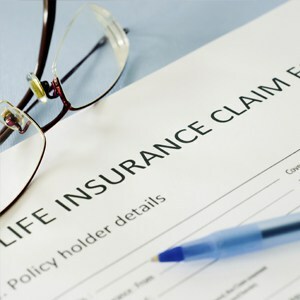 Term insurance generally provides coverage for a specified period of time and pays out a specified amount of coverage to your beneficiary only if you die within that time period. In a level premium term policy you pay the same amount of premium from the first day of the policy until the term ends. A permanent insurance policy, on the other hand, will stay permanently in effect for the rest of your life so long as premiums continue to be paid.